I am an expert in nuclear politics, WMD nonproliferation, and the prevention of financial crime. I hold a Ph.D. in Politics, and I am a Certified Anti-Money Laundering Specialist (CAMS). Currently, I am working on proliferation financing controls - ways for financial institutions to prevent proliferators from using the global financial system to finance WMD programs. To learn more about my background, click here. For something lighter, check out photos of my travels and visits to art museums! 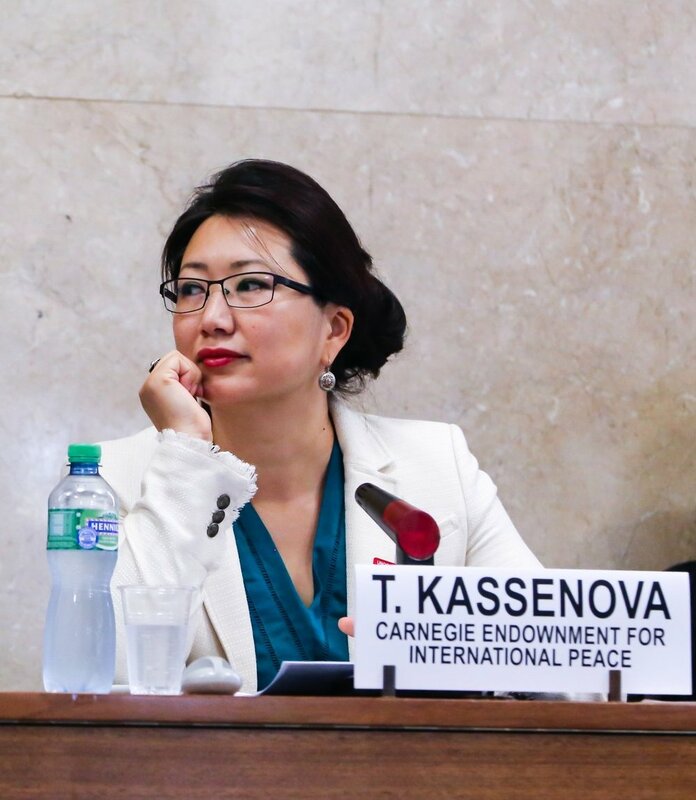 In this inspiring talk, Togzhan Kassenova uses poignant stories from Kazakhstan's history as a Soviet Union nuclear test site to encourage humanity to seek truth and act, even in the face of an oppressive political system. x This talk was given at a TEDx event using the TED conference format but independently organized by a local community.